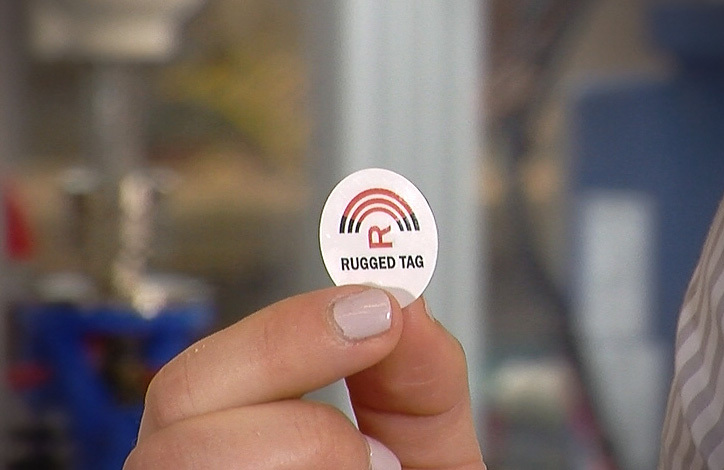 RuggedTag Corporation is an environmentally responsible designer and manufacturer of Near Field Communication (NFC) tags. Our founder is the original patent-holder for flexible circuitry and has helped shape the RFID and NFC tag industry. Today we are the leading manufacturer of tags for the largest transportation company in North America. Our NFC tags have been designed for a variety of industries including retail, automotive, military, medical, petroleum, aerospace and others. 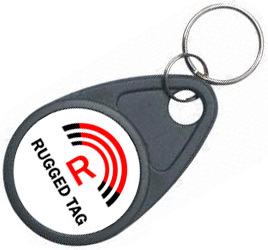 This year RuggedTag Corporation will produce over 100 million tags and ship them worldwide. Design and order NFC tags online, we handle the rest. 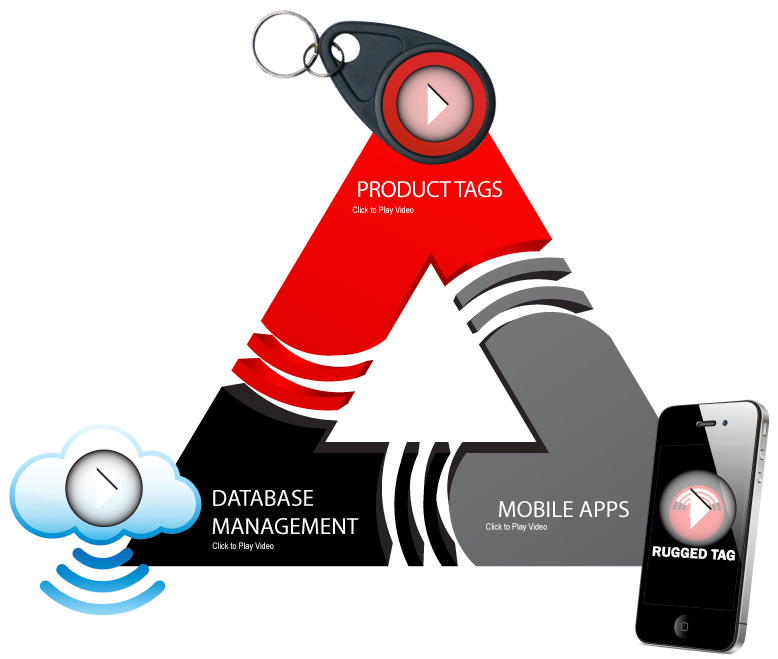 From production to mobile apps to database management, RuggedTag aims to the leading provider of turn-key solutions for NFC tags. Industry standard materials combined with our patented process to produce the smallest NFC Tag on the market. 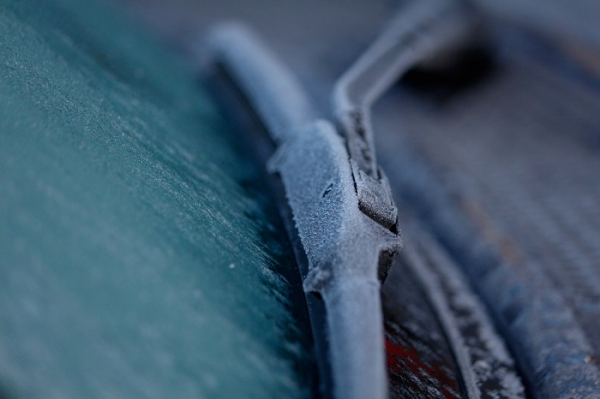 Our NFC tags have been stringently tested to withstand some of the harshest environmental conditions. NXP Semiconductors mean our NFC Tags are great for connection handover, Bluetooth pairing, Wi-Fi set-up, device authentication, gaming, security and advertising. With a memory range of 144 to 888 bytes you can perform innovative functions like configuration of field detection, SLEEP mode, FAST_READ command and configurable password protection. Where are NFC tags used? Thank you! We have received your inquiry and a sales representative will be in touch soon.